For the hedge fund managers that flock to them, charter schools are an almost perfect charitable racket. By imposing the will of wealthy white men onto poor children of color, they are able to live out the kind of Randian fantasy social experiment they dream about but which is rarely political possible or legal to achieve. And the money they give to the charter school foundations they essentially control also gives them access to the highly-lucrative New Markets Tax Credit. Oh yea, and they can collect interest on the money they’ve donated. It’s perfect. But it’s not enough for Bill Ackman. “Over time, as the foundation worked with lots of non-profits, I became more and more enamored with capitalism as a solution for solving problems,” says Ackman, 52. Now, when his foundation has a choice between investing in a for-profit enterprise and donating to a non-profit, both of which are tackling the same issue, the decision is an easy one. 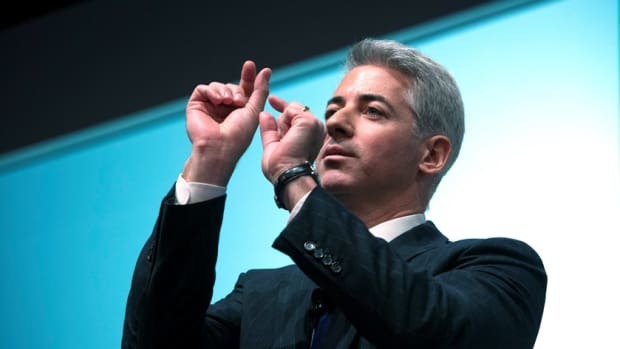 Ackman bets on the capitalist. This is transparently kind of gross and unseemly, even for a man who’d make Mike Bloomberg benevolent dictator for life. On the other hand, he could really use that 10% return. 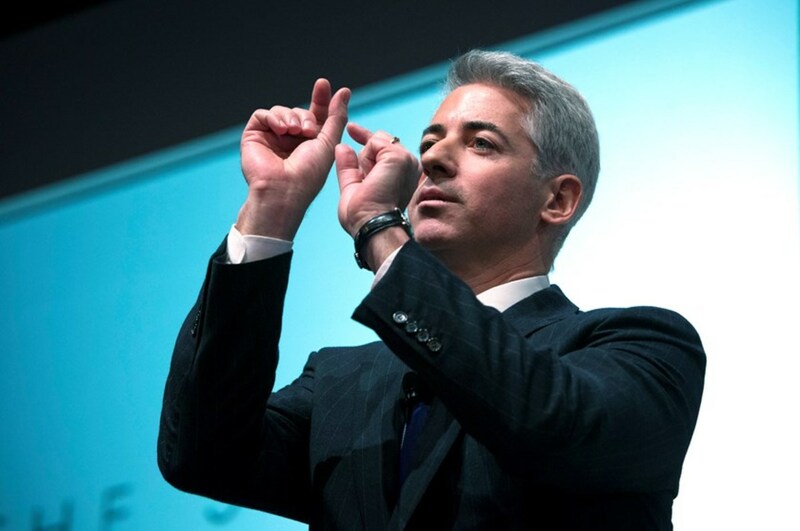 Bill Ackman has another bold numerical prediction. There’s a ton of value to unlock in Pershing Square Holdings if you just sell all of those holdings. Who’s ready to pony up $100K for Ack Act VI? And, in his ADP nominees, it shows.